So many wars and conflicts throughout history have been driven by religion. Why believe in a God who advocates war and violence? Why accept a Bible that seems to repeatedly condone horrible human atrocities? How should a Christian respond to such charges? 1. The Bible does not always condone all of what is recorded in its pages. The trial and crucifixion of Jesus is an example. 2. In a fallen world, a case can sometimes be made for the lesser of two evils. Sometimes violence has prevented even worse violence. What might have happened if World War II had not stopped Hitler? 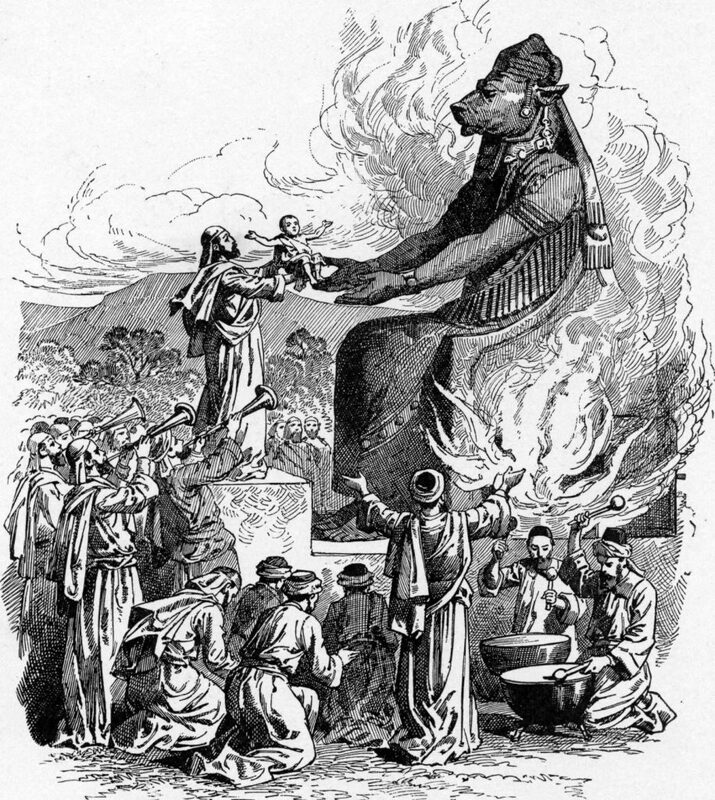 In the Old Testament God commanded Israel to destroy nations that were sacrificing living children on altars — and other horrible practices. 3. It’s not only religion that has sourced war and violence. In the twentieth century alone, atheistic anti-religious leaders and regimes accounted for more killing than in all previous nineteen centuries combined. Incredible but true. In her excellent book, Is the Bible Intolerant? Sexist? Oppressive? Homophobic? Outdated? Irrelevant?, © 2005 InterVarsity Press, Amy Orr-Ewing dedicates one very helpful chapter to this subject: What About All the Wars? If this brief commentary raises other associated questions in your mind, chances are good that Orr-Ewing has addressed them in this chapter. Purchasing and reading this book would be a worthy investment of your time and money.